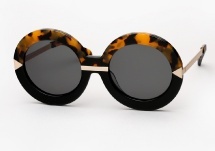 Karen Walker sunglasses feature frames which have roots in vintage, but are infused with a modern flare. 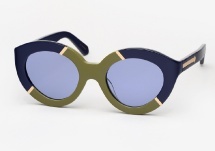 The New Zealand born designer ever since debuting her run way collection has enjoyed an ever growing following, with collections that are effortless and unpretentious. 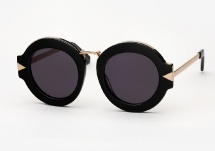 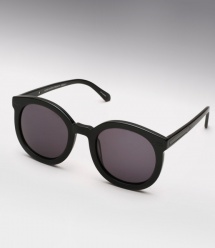 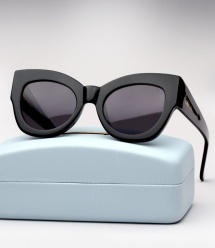 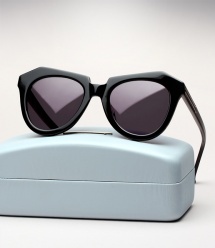 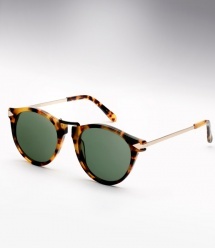 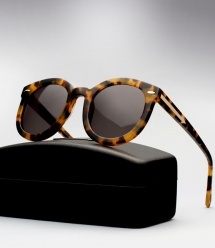 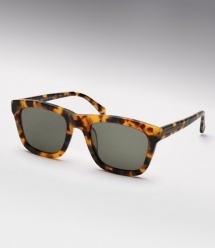 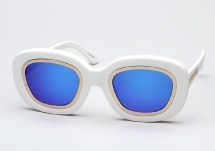 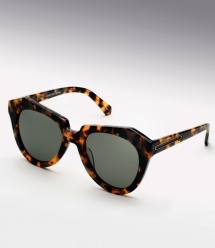 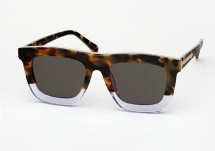 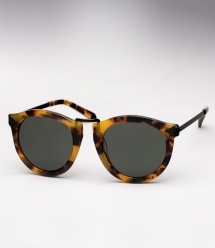 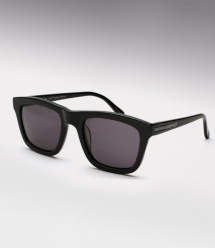 Karen Walker’s sunglass designs are quite an eclectic mix, bringing together many elements with a surprising ease. 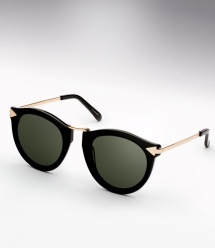 They embody tailored and street, masculine and feminine, dark and bright.